To work in confidence with reliable partners having the concern of the detail, to benefit from price lists studied for the professionals and to win in serenity in principle the follow-up and the logistics transport of works of art? So many essential elements as every professional does not ever stop looking for. 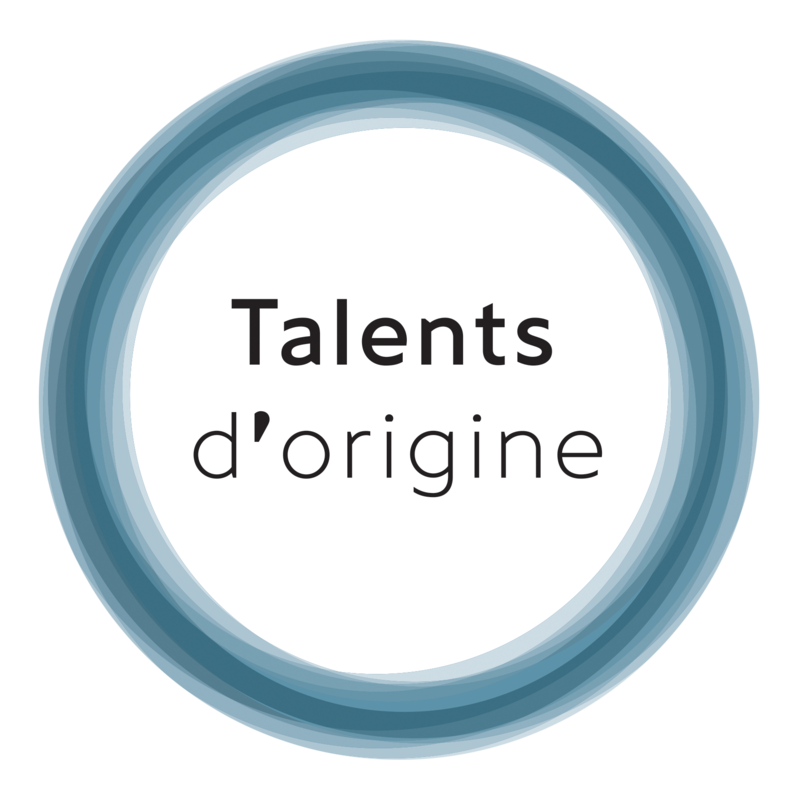 Talents d’Origine makes a commitment by your side by bringing real answers and adapted to each of your projects. I work with architects and interiors designers as well as the landscaper for the part selection and supply of work of art, furniture, textile and custom-made creations. The conductive element being the Nature and its elements, I bring to every project an organic and natural dimension to create so a subtle balance between design and natural art. My knowledge in landscaping and plant allow me to propose works becoming integrated perfectly into spaces indoor and outdoor. 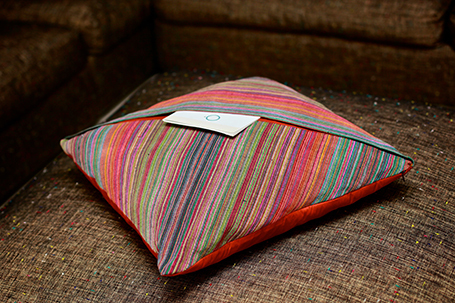 Differ from your competitors by proposing works, materials and precious materials in the eclectic style. your project, the needs for your customers and the budget dedicated to determine the axis of artistic proposals to develop by myself. all the stages of the project to facilitate the implementation, deadlines logistic coordination transport modalities of installation and validated budget. By being in touch with artist studios and creators to benefit you from rates studied for the professionals. hanks to an address book sharp of artists and French and foreign craftsmen regularly updated, I present you fruits of my searches corresponding to your specifications. I move in artist studios to assure the follow-up of realization of certain custom-made rooms and guarantee the good execution of your order. To guarantee you a maximum of comfort all the logistics transport as well as the import of foreign works are assured by myself with the support of carriers recognized for their know-how and their efficiency worldwide. I am with you the day of the delivery of your acquisitions to recover certificates of authenticity and check the conformity of the order according to your wishes. The installation of rooms assured by my team of serious professionals, been used to treat works of art. They will assure the implementation of rooms according to your scenographic requirements.